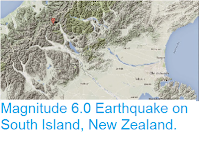 Sciency Thoughts: Magnitude 7.5 Earthquake in the Canterbury Region of New Zealand. 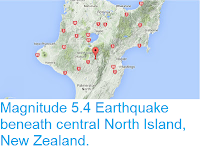 Magnitude 7.5 Earthquake in the Canterbury Region of New Zealand. The GeoNet project, which monitors quakes in New Zealand, recorded a Magnitude 7.5 Earthquake at a depth of 15 km, about 15 km to the northeast of Culverton in the Canterbury Region of South Island, New Zealand, slightly after midnight New Zealand Daylight time on Monday 14 November 2016 (slightly after 11.00 am on Sunday 13 November GMT). 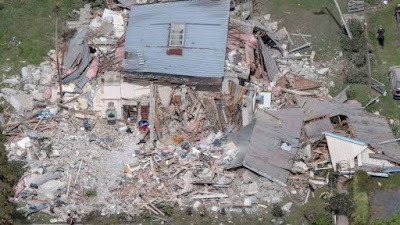 Two people are known to have died due to this event, and it is feared that there may be more casualties as a large number of buildings have been damager, or in some cases collapsed, many in remote rural areas. 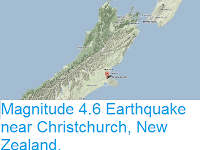 There have been a large number of aftershocks since the original event, several of them in excess of Magnitude 6, and a tsunami warning was initially issued for the east coast of New Zealand, though this was later scaled back. 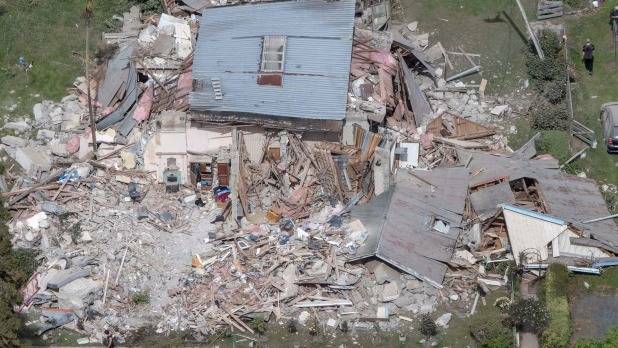 A collapsed house in Kaikoura, New Zealand, following the 14 November 2016 Earthquake. Ian McGregor/Fairfax New Zealand. New Zealand is located on the boundary beneath the Australian and Pacific Plates. 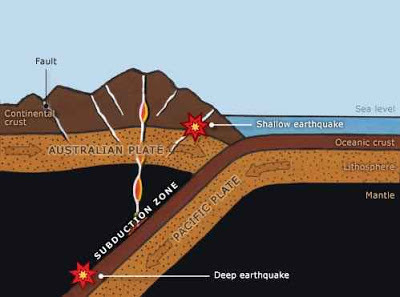 Beneath the islands the Pacific Plate is being subducted beneath the Australian Plate. This causes a great deal of friction which causes Earthquakes where the boundary between the two plates is close to the surface; this is to the east of North Island, but onshore on South Island, where it can lead to strong Earthquakes. 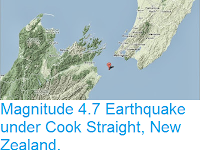 Technically such quakes also occur where the plate margin is deeper, but these are felt less strongly as the rocks between the boundary and the surface absorb much of the energy, making strong tremors much less frequent on North Island. As the Pacific Plate sinks deeper into the Earth it is partially melted by the friction and the heat of the planet's interior. Some of the melted material then rises through the overlying Australian Plate, fueling the volcanoes of New Zealand. 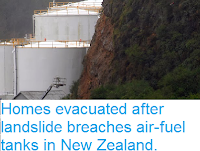 The subduction zone beneath New Zealand, and how if fuels Earthquakes and volcanos. Te Ara. Asteroid 2016 WH passes the Earth. Sinkhole traps coach in South London. Asteroid 2016 WQ1 passes the Earth. Asteroid 2016 VQ passes the Earth. Asteroid 138852 (2000 WN10) passes the Earth. Asteroid 2016 VD4 passes the Earth.